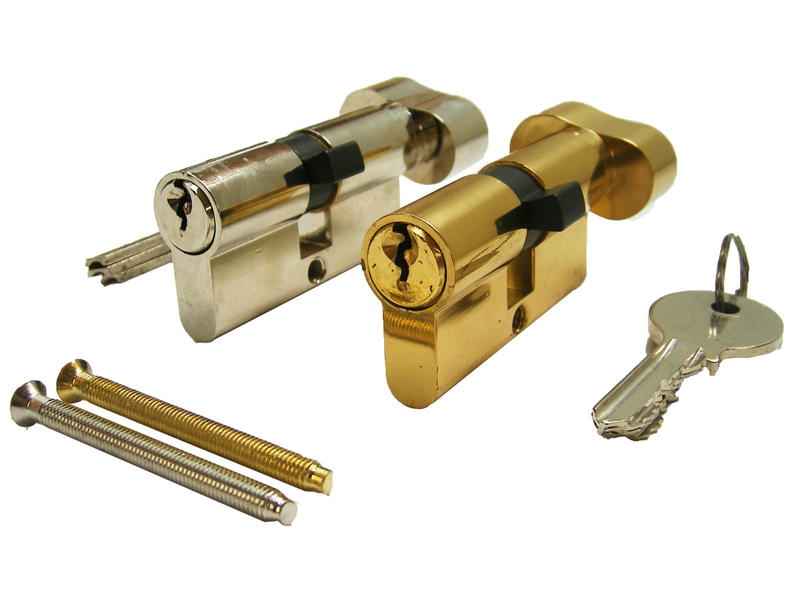 Lately, we have been fitting numerous thumbturn locks to comply with new Council regulations. The new regulation being enforced means locks using a traditional/mortice type 5 lever key are no longer acceptable. These locks are to be replaced with ones that use a thumbturn to open the door and not a key – to allow easy escape in the event of a fire. The locks we fit also mean the property still satisfies Insurance company standards. We’ve seen many fitted that will not meet their standards meaning your tenants are uninsured for their possessions. So to keep your Council HMO licence and the Insurance company happy get Capital Lock Services to fit your HMO Compliant lock.